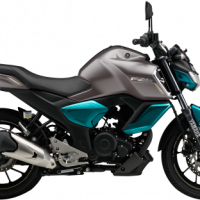 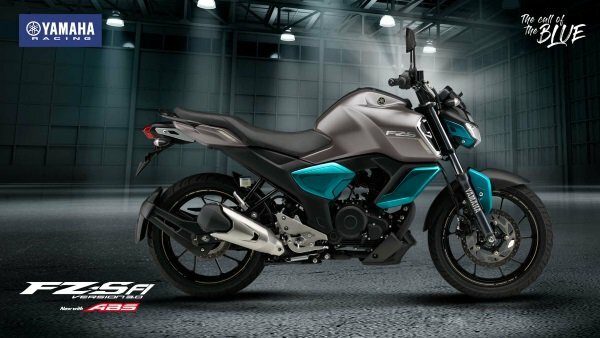 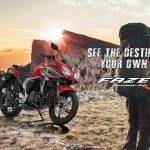 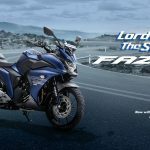 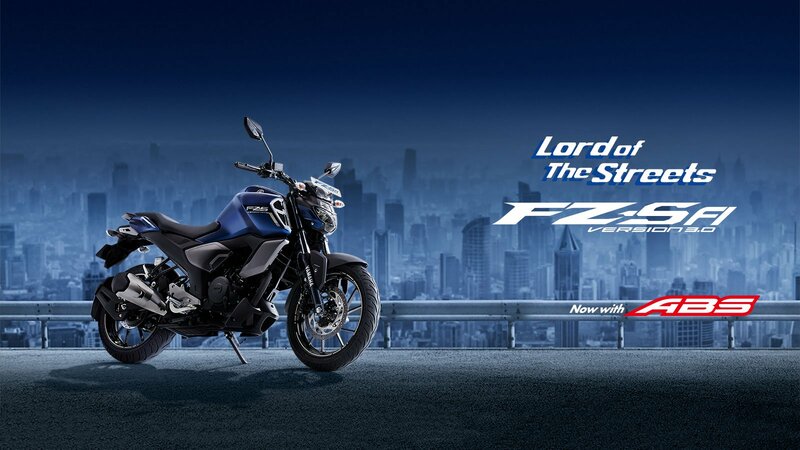 The new FZS-FI model mounts an air-cooled 4-stroke 149cc SOHC, 2-valve, single-cylinder fuel-injected “BLUE CORE” engine, and engine’s settings were optimized to further polish the feeling of superior acceleration from stops and exhilarating feeling when overtaking. 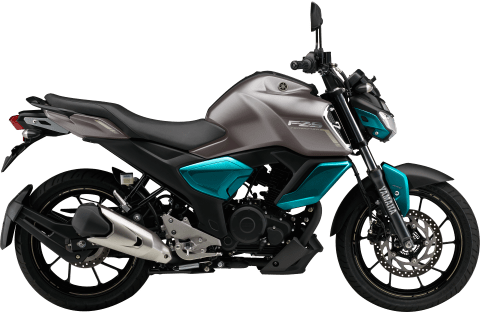 The ignition timing and injection maps for the fuel injection system were completely redone so that riders get a good feeling of acceleration while still enjoying the laidback, upright riding position. 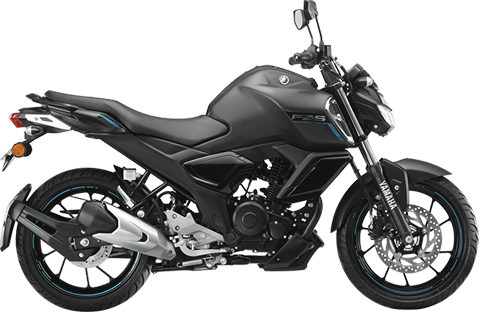 The LCD instrument cluster panel has a black background and white lettering. 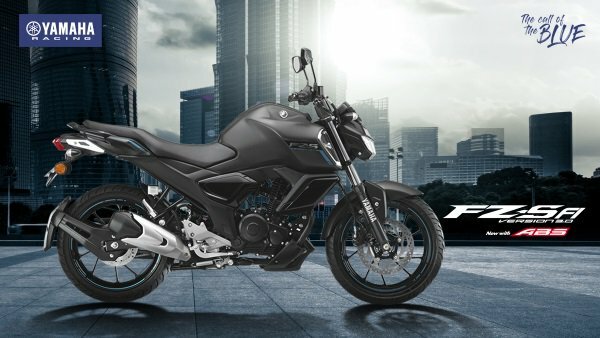 Digital speedometer, bar-style tachometer above, and a fuel gauge are constantly displayed, along with ABS warning lamp while the odometer, Trip 1, Trip 2, F Trip, clock and others can be selected for display. 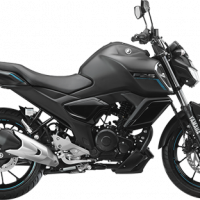 There is also an ECO indicator to enable more fuel-efficient riding. 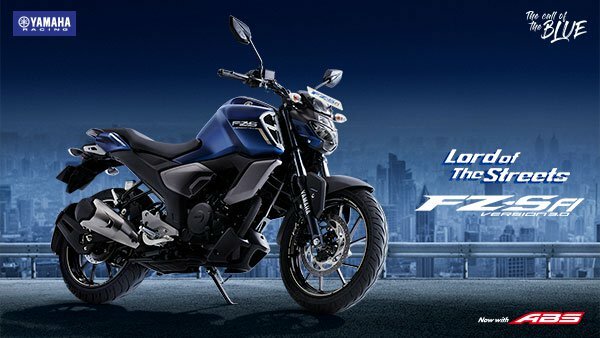 With a 100/80-17 radial tyre at the front and a 140/60-17 radial tyre at the rear, radial tyres offer low rolling resistance and deliver great fuel economy and good grip.